Cultural heritage is woven into both the natural and human environment. And similar to environmental destruction, cultural destruction most often affects marginalized persons who have limited ability to prevent looting and damage. This deliberate destruction is not just destruction of tangible property but is a war tactic intended to harm “a person’s deepest inner self.”  Dr. Derek Fincham, Associate Professor of law at South Texas College of Law, writes that the cultural heritage movement lacks “an animating theoretical architecture.”  He seeks to give voice to disenfranchisement through cultural destruction using the language of environmental justice. Conceptualizing environmental injustice as cultural injustice, allows us to begin viewing the destruction of cultural heritage not simply as a war crime, but a crime against humanity. *Joel Richert is a Junior Editor on MJEAL. He can be reached at rjoel@umich.edu. Protecting Cultural Heritage From Combatants Promotes Human Rights and Universal Values, U.N. News Centre (Sep. 22, 2016), http://www.un.org/apps/news/story.asp?NewsID=55050#.WCdpYTumrgW. Ansar Dine–Mali, Terrorism Research & Analysis Consortium, http://www.trackingterrorism.org/group/ansar-dine (last visited Nov. 12, 2016). International Criminal Court, Questions And Answers On The Al Mahdi Trial, ICC-01/12-01/15 (last updated Aug. 17, 2016), https://www.icc-cpi.int/iccdocs/PIDS/AlMahdiQA17August2016_Eng.pdf. International Criminal Court, Al Mahdi Case: Accused Makes An Admission Of Guilt At Trial Opening, ICC-CPI-20160822-PR1236 (Aug. 22, 2016), https://www.icc-cpi.int/pages/item.aspx?name=pr1236. Prosecutor v. Ahmad Al Faqi Al Mahdi, ICC-01/12-01/15, Trial Hearing, 89:21-23 (Aug. 23, 2016), https://www.icc-cpi.int/Transcripts/CR2016_05772.PDF. Prosecutor v. Ahmad Al Faqi Al Mahdi, ICC-01/12-01/15, Decision on the confirmation of charges against Ahmad Al Faqi Al Mahdi, ¶ 42 (March 24, 2016), https://www.icc-cpi.int/CourtRecords/CR2016_02424.PDF. Marlise Simons, Prison Sentence Over Smashing Of Shrines In Timbuktu: 9 Years, N.Y. Times, Sep. 28, 2016, at A.4. International Tribunal for the Prosecution of Persons Responsible for Serious Violations of International Humanitarian Law Committed in the Territory of the Former Yugoslavia since 1991, Updated Statute of the International Criminal Tribunal for the Former Yugoslavia, art. 3 (2009). Press Realse, U.N. International Criminal Tribunal for the Former Yugoslavia, Judgment in the Case the Prosecutor v. Pavle Strugar: Pavel Strugar sentenced to eight years’ imprisonment (Jan. 31, 2005), http://www.icty.org/en/press/judgement-case-prosecutor-v-pavle-strugar-pavle-strugar-sentenced-eight-years’-imprisonment. Protecting Cultural Heritage From Combatants Promotes Human Rights And Universal Values, U.N. News Centre (Sep. 22, 2016). UNESCO Deplores Damage To Aleppo National Museum; Warns Five Heritage Sites In Libya Are In Danger, U.N. News Centre (July 14, 2016) http://www.un.org/apps/news/story.asp?NewsID=54458#.WJDXkjt0zgU. World Heritage List, Timbuktu, United Nations Educational, Scientific and Cultural Organization, http://whc.unesco.org/en/list/119 (last visited Nov. 12, 2016). Saifur Rashid, Religious, Cultural Heritage And ‘Iconoclasm’ In Asia, The Financial Express (Aug. 8, 2015), http://print.thefinancialexpress-bd.com/2015/08/08/103111. Judge Silvia Fernández de Guermendi, Remarks at the Europe Lecture 2016, 4 (June 13, 2016), https://www.icc-cpi.int/itemsDocuments/160613-Remarks-of-ICC-President-at-Europe-Lecture-2016.pdf. 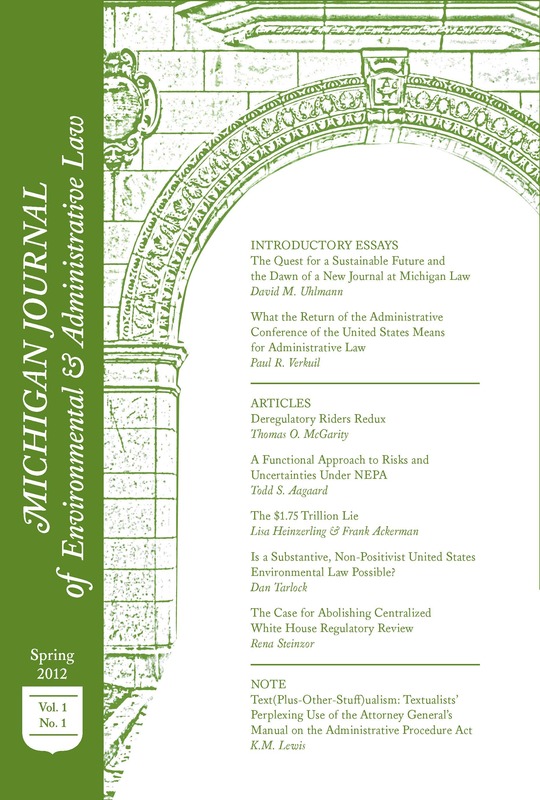 Derek Fincham, Justice And The Cultural Heritage Movement: Using Environmental Justice To Appraise Art And Antiquities Disputes, 20 Va. J. Soc. Pol’y & L. 43, 44 (2012). Prosecutor v. Ahmad Al Faqi Al Mahdi, ICC-01/12-01/15, Trial Hearing, 90:1-2 (Aug. 23, 2016), https://www.icc-cpi.int/Transcripts/CR2016_05772.PDF. Fincham, supra note 24, at 44.